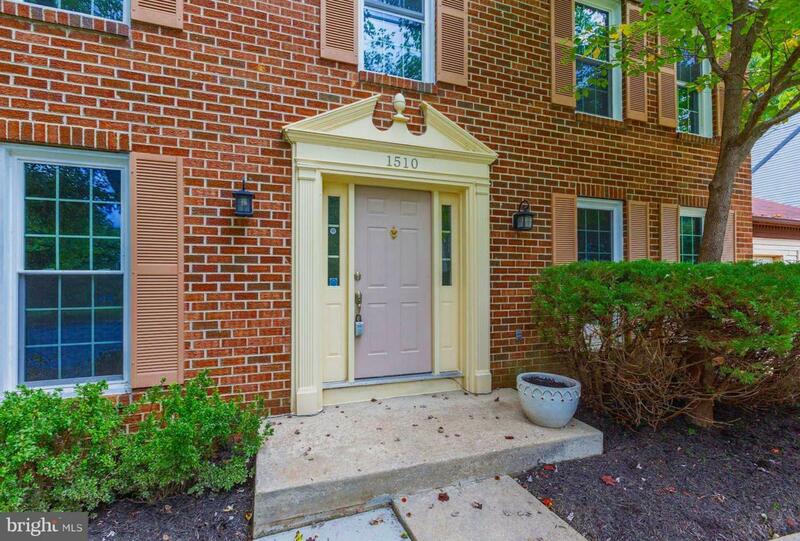 1510 Featherwood Street, SILVER SPRING, MD 20904 (#1004700842) :: Eng Garcia Grant & Co.
Open House Canceled 3/24/2019. 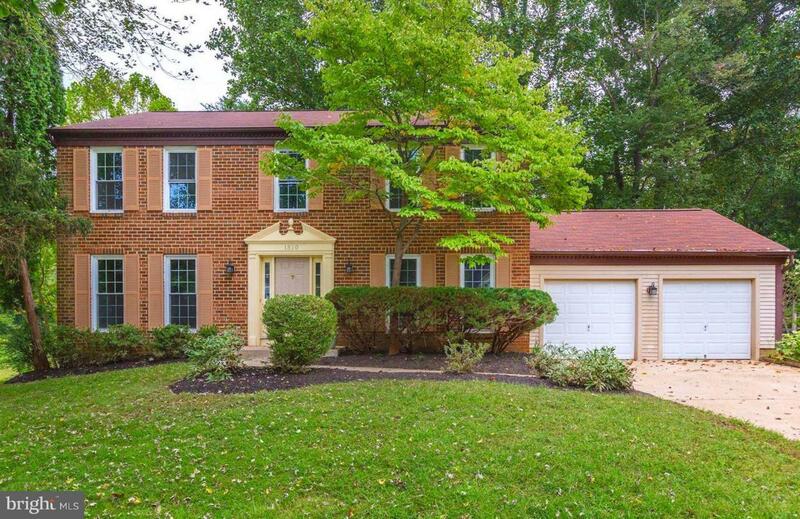 Fabulous brick front colonial located on cul-de-sac, with a wooded water view. 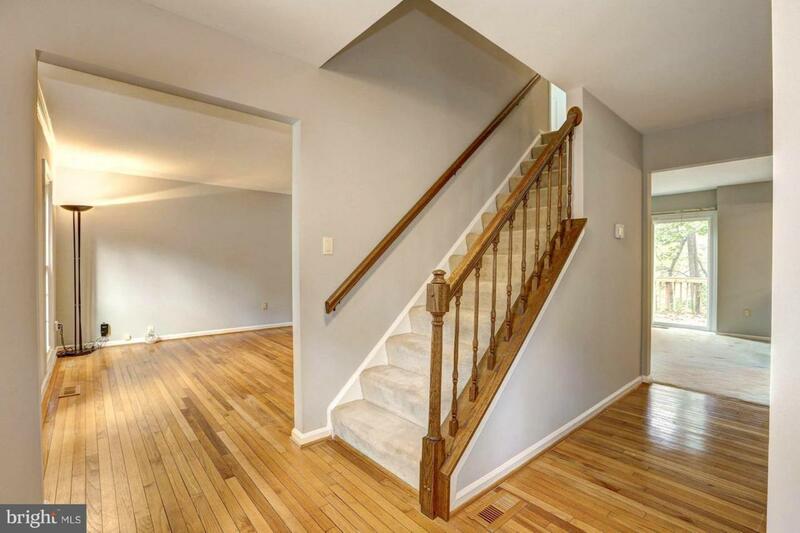 This rare offering is complimented with hardwood floors, granite counter tops, stainless steel appliances, open island kitchen, and over sized deck. Roof and windows recently replaced. 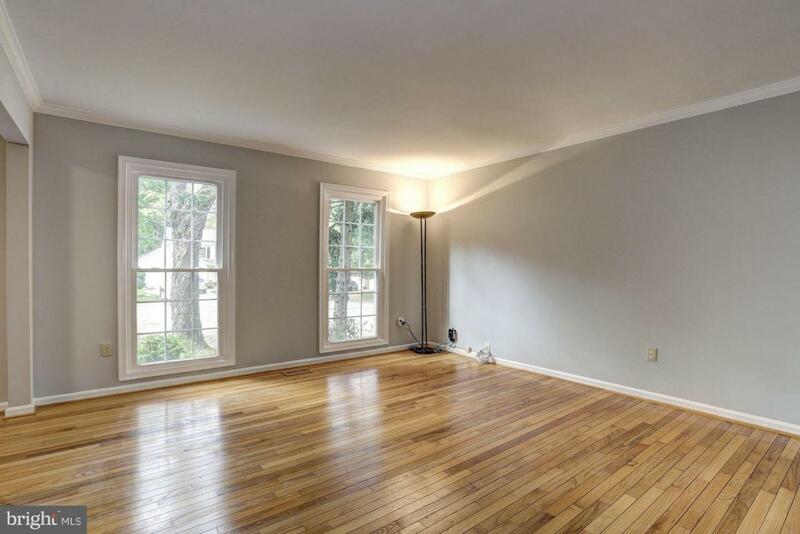 Close to ICC, I95 , and 495, shopping, restaurants, wooded trails.